This Sunday celebrates the glorious act of the Easter drama: the resurrection of Christ and of Christians. The Easter Mass, as it sings of Christ’s glory as He rose from the tomb, associates with it our joy in our own resurrection and portrays the radical transformation together with its moral consequences which the Easter mystery should effect in our life as baptised members of the Church. Alleluia! Easter: The culmination of Lent and Holy Week is of course Easter but our celebration cannot be exhausted in one day. Therefore, Mother Church gives us a week’s Octave when we celebrate more solemnly, and then 50 days until Pentecost (15th May); so that we may truly savour and experience the implications of the Resurrection in our own lives. Happy Easter to you all! Frs Christopher Andrew, Lukasz, Pawel and Andrawes. Claudine Cilia RIP: Claudine, who was a cook at St Bernadette’s for 37 years up until last November, sadly passed away last Sunday at Trinity Hospice. Her Requiem Mass will be held at St Anslem’s, Tooting Bec on Easter Tuesday 29th March at 10am. Could you possibly: think of occasionally cooking Sunday lunch for your priests? I assure you we are not fussy and love most things! New Photos: Fr Pawel has uploaded photos taken at the Latin Mass on Laetare Sunday and from last week’s Palm Sunday procession. 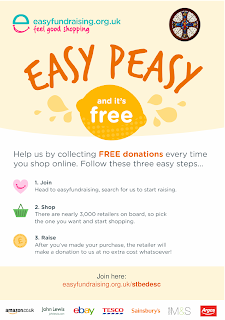 Why not take a look at them over the holidays - a direct link to the posts are on the sidebar! New Readers Rota for April to June: is now available at the back of Church. Please pick up your copy this weekend. Welcome to God's Church: Isabel Therese Hunt, daughter of Philip and Mary baptised last Saturday by Fr Lukasz and Samuel Arthur Debiasi Mitchell, son of Adam and Lila baptised by Fr Chris. Congratulations to Adam Mitchell and Lila Debiasi of Kings Avenue who had their marriage convalidated here last Saturday by Fr Chris. Family Retreat - next weekend: 1-3 April at Ratcliffe College nr Leicester with 2 priests from Papa Stronsay. Also at the same time/venue there will be the Chant Course with Colin Mawby & Chris Hodkinson. Contact John Tennant or see www.stcatherinestrust.org. Minibus places available. Church Cleaners this week: Pauline Ajuga, Rose Anunwa & Ms Nazereth Kristos. 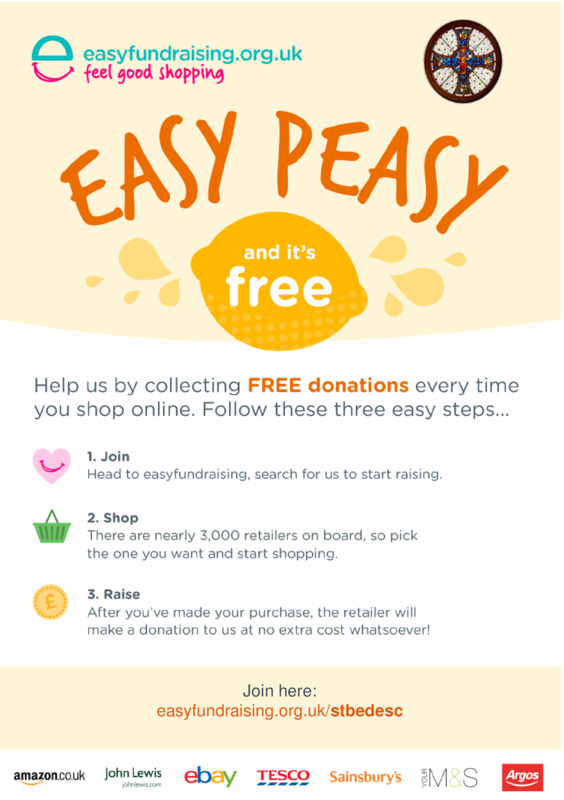 Active Kid Vouchers: If you have been collecting these vouchers and you don't have anyone to give them to, there is an evenelope pinned to the noticeboard at the back of Church for you to donate them to. We will split all those given in between both of our schools. Lourdes - 2016 Diocesan Pilgrimage: The Annual Diocesan Pilgrimage to Lourdes (with the Catholic Association) will take place this year from Fri 19th–Fri 26th August. Prices from £752 by air or £687 by train. 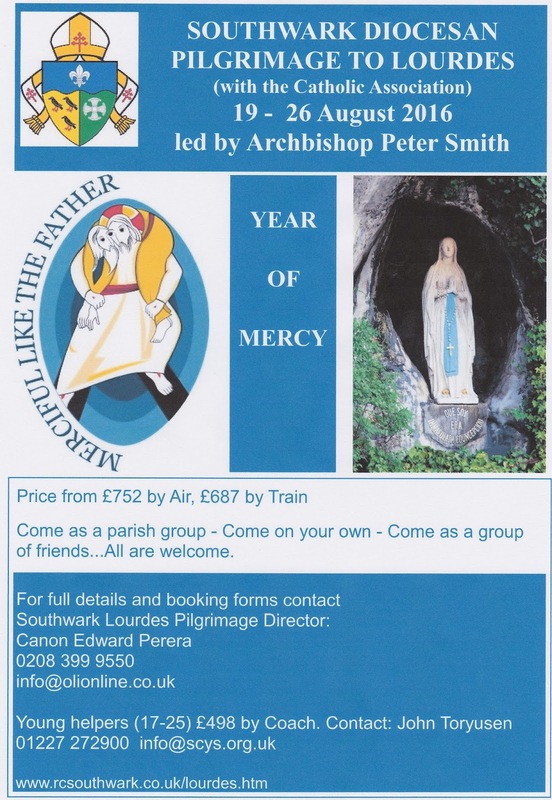 For full details and booking forms contact Southwark Lourdes Pilgrimage Director – Canon Edward Perera (tel: 0208 399 9550 or info@olionline.co.uk. Young helpers (17-25) £498 by coach. Contact John Toryusen 01227 272 900 or info@scys.org.uk. www.rcsouthwark.co.uk/lourdes.htm. Administrative Co-ordinator. Salary: £15,102.13. Applications are invited for this part-time post from those with suitable experience and qualifications in secretarial and office work and/or education provision. The person appointed will work as a member of a Team and will contribute to the ongoing work of the Centre for Catholic Formation in its role as the diocesan agency for evangelization, catechesis and adult faith formation. They will have particular responsibility for co-ordinating the Certificate courses offered by the Centre as well the names for the Rite of Election and Call to Continuing Conversion. Closing date for applications: midnight on Sunday 3rd April. Interviews: Tuesday 12th April. Further details of the post, together with an application form, are available from: Fr David Gibbons, Director, Centre for Catholic Formation, 21 Tooting Bec Road, London. SW17 8BS. Tel: 020 8672 7684. Email: dgibbons@ccftootingbec.org.uk.